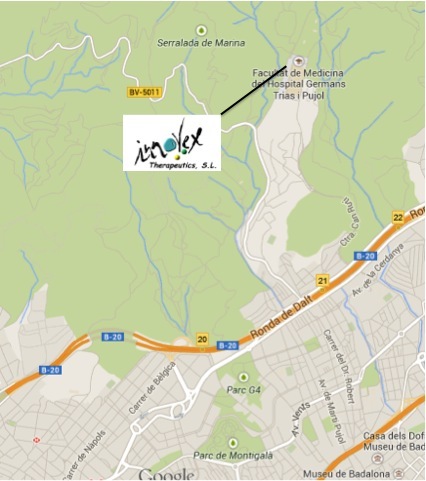 Innovex Therapeutics SL will be present at the 2nd GEIVEX Symposium, to be held in Tarragona in October 2014. This is the first sponsorship of our recent created company. This entry was posted in Sin categoría on 17/06/2014 by innovexther.